Social media’s appropriation of the term "no filter" as a means of implying authenticity may have tenuous parallels to the brewing world, however, as the style trends of the past couple of years have shown, not filtering may actually, oxymoronically, create greater clarity of expression. 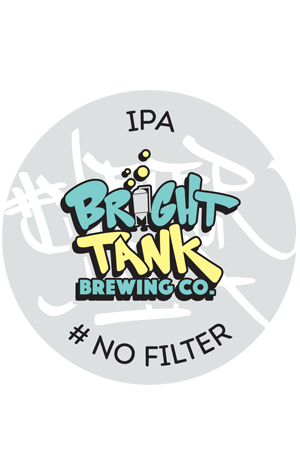 In Bright Tank's case, it’s a love of hop character and drier West Coast IPA variants that sees a slightly hazier shift to allow as much aroma, flavour and bitterness as possible. It’s as if an American IPA has been on holiday in Vermont where fruity pineapple and orange juice are joined with pine, a full mouthfeel derived partially from London Ale III yeast, and a dry finish.